Our girls played hard tonight. I’m proud of our girls. We gave a great effort, and credit goes to Rockford on the win. 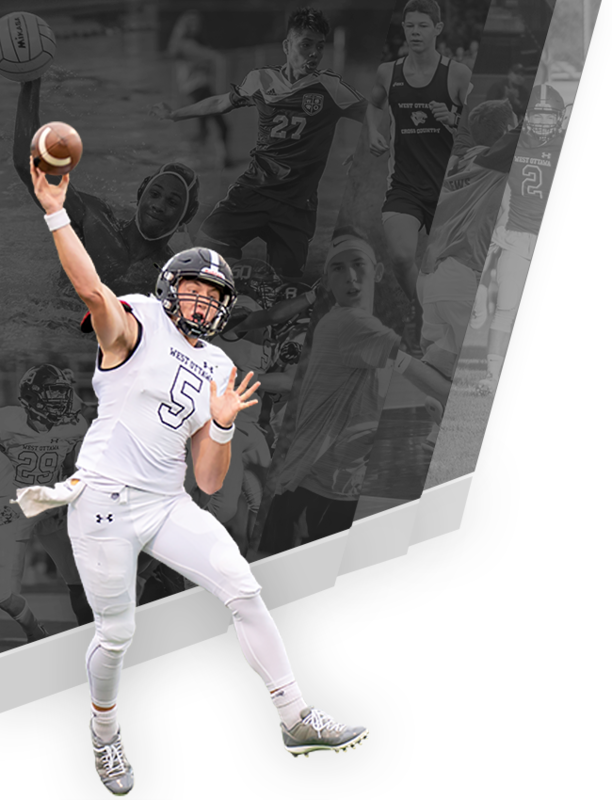 Grandville, Caledonia and East Kentwood will round out the final three positions. These rankings will court for 50% of the OK-Red final standings. The tournament counts for the other 50%. 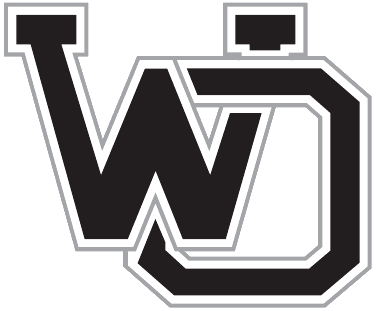 WOCADEMY – WEST OTTAWA’S SUMMER TENNIS CAMP is taking campers now. This camp has been a major contributor to the current success of our program, and we want to keep this success going. 1. Sign your child up at http://www.wotennis.com/wocademy.html. 2. Please post information about our tennis camp to social media sites. 3. If you have friends with elementary children, please encourage them to join the camp. Thanks for all you do to support West Ottawa Tennis.